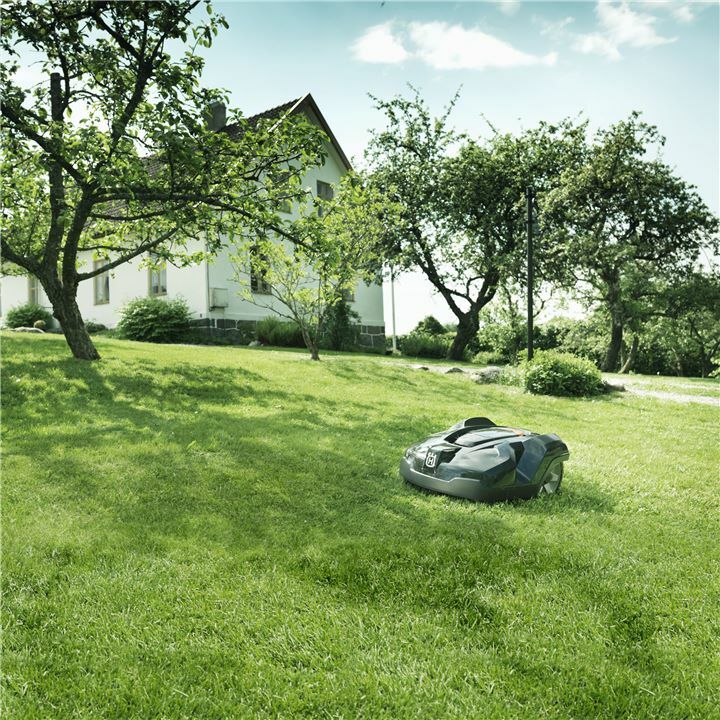 In general, the larger and more open the grass areas, the more important it is that your riding lawnmower has a generous cutting width. If the area has lots of obstructions like trees and bushes, it’s more important that the cutting width is small enough for the tractor to move through the tightest passages. 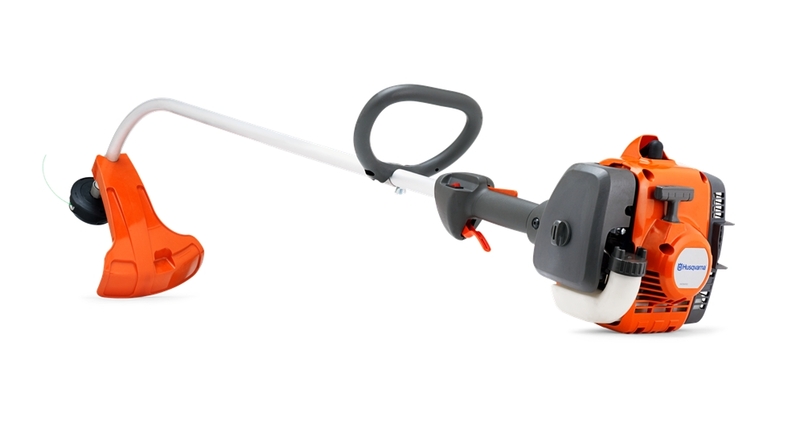 Within the Husqvarna lawn tractor range we offer riding mowers with cutting widths from 38″ up to 54″. 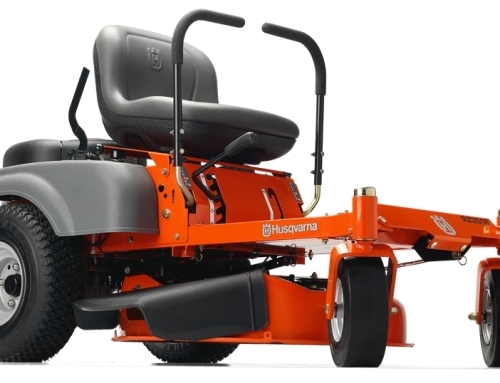 A Husqvarna tractor enables you to achieve first-class results using the cutting method best suited to your lawn. All models are equipped with the ability to side discharge, mulch, or bag. A bagger can be ideal for cleaner results. Choose side discharge for quick and efficient results. Mulching is best suited for a healthy lawn by returning clippings to the soil as fertilizer. 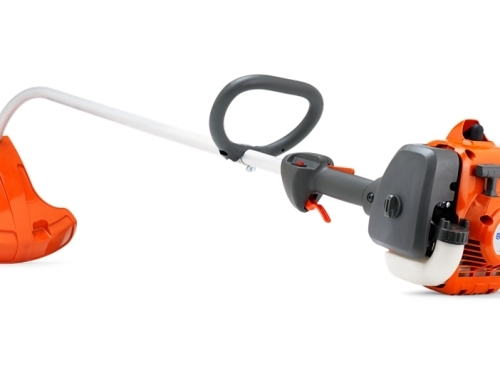 By adding accessories from our wide range, you get a versatile garden tool for year-round use. Consider the deck size that best suits your lawn size and complexity. Consider a garden style tractor if you plan to use your tractor with ground engaging accessories. By using different types of accessories our tractors can be adapted for collection, BioClip and ejection. To suit your type of lawn and mowing habits. Most side ejection tractors can be equipped with the 2- or 3-bin collector accessory. All side ejection tractors can be equipped with accessories for mulching. A tractor with hydrostatic transmission is much easier to operate than a tractor with manual transmission. With manual transmission you have to stop the tractor each time you change gears. The hydrostatic transmission offers stepless adjustment while driving. There are two different hydrostatic transmission solutions. For maximum comfort, choose a tractor with pedal-operated transmission, where speed and direction are controlled by separate pedals for forward and reverse. The other option is the lever-operated hydrostat. The lever is placed on the fender and is easy to access from the driver’s seat. Our tractors can be equipped with a wide range of accessories for increased versatility all year round, for instance a collector for leaves, a dethatcher, aerator and spreader for lawn preparation, a snow blade or snow thrower for clearing driveways and paths and a trailer to make your work in the garden easier. 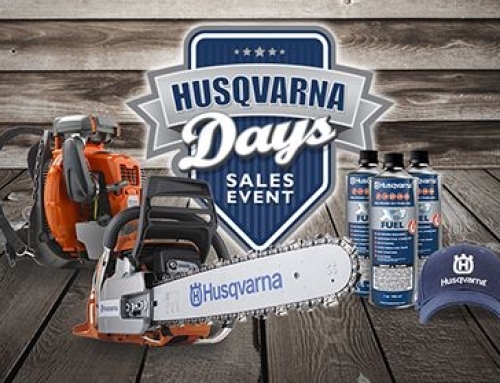 Thank you to Husqvarna for providing this buying guide. 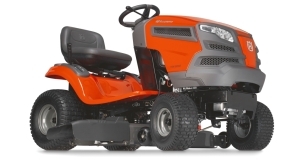 Browse their riding lawn mower tractors, all available in store or order at Burchett’s Small Engine. Burchett's Small Engine Repair is family owned and operated in the Richmond, Virginia area. 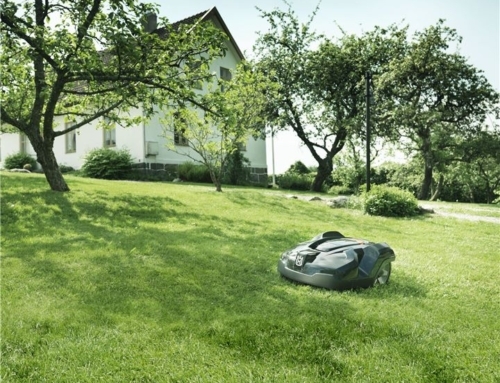 For over 15 years we have helped thousands of customers with their lawn equipment (mowers, weed-eaters, chainsaws, and more), generators, and other small engine needs. We also sell quality new and used equipment in our showroom. 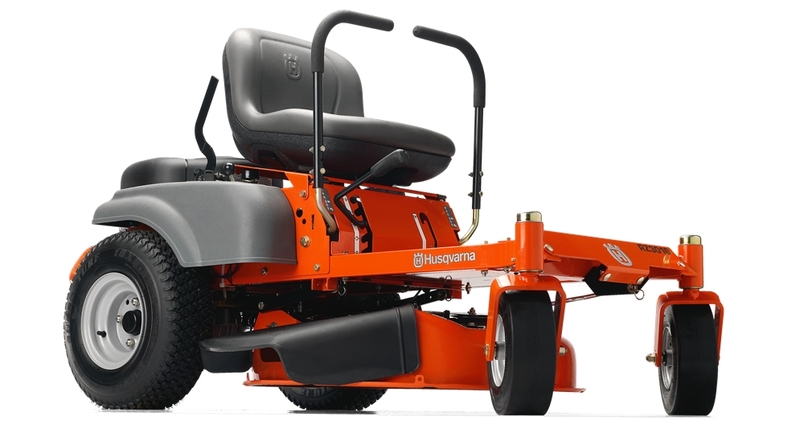 Burchett's is a dealer for Husqvarna and Gravely Equipment.